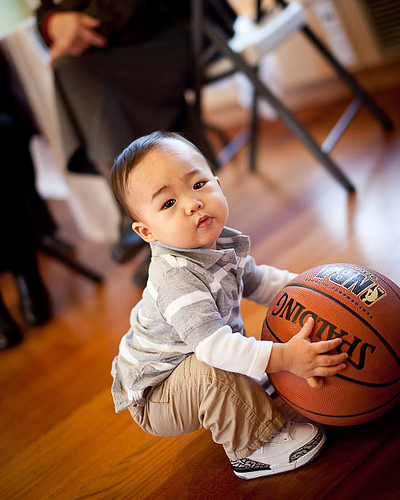 How cute is baby Todd? 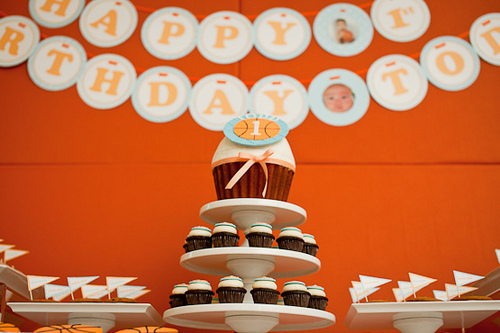 I'm sure he had such a blast at his 1st birthday party! 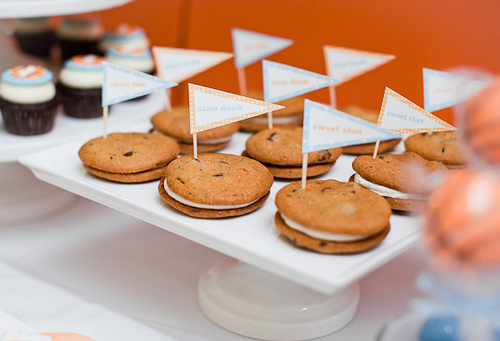 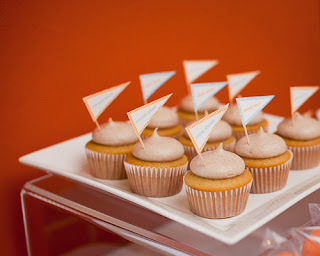 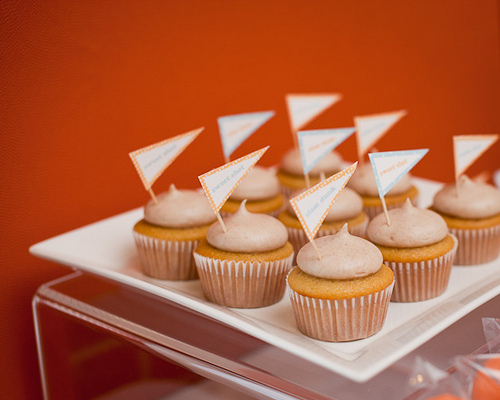 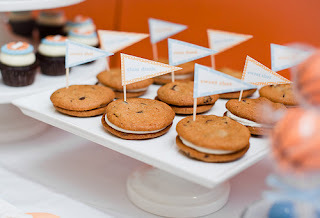 Coquette were the event planners that put together this amazingly adorable birthday party. 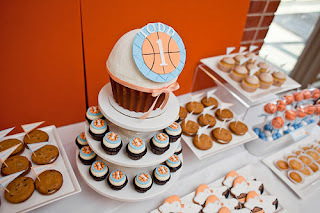 Thank you Andrea and Jamie! 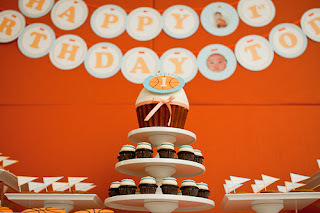 Joelle and Todd, congratulations on your baby boy turning 1!